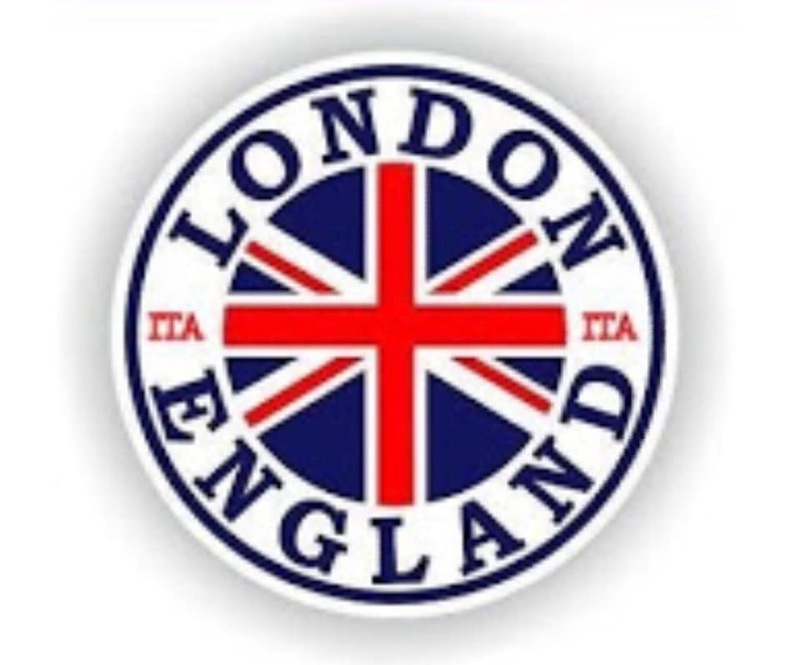 Taxi Leaks: As Protests Enter Forth Week, The ITA Issue Statement In Regards To Scathing Attack From LTDA. Steve McNamara stated that working drivers were pelted by coins? Of course he is lying, because he has not attended any protests (not demos). Who wrote that for McNamara, TfL? Why has Steve McNamara constantly tried to undermine anything or anyone who questions TfL? That’s Simple, “Where Buses Go, Taxis Go”. Much the same as Tooley Street (covert and face saving for TfL). 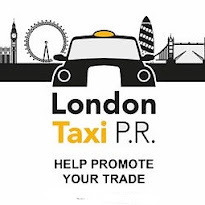 How does the LTDA expect any Org or Union to get Tottenham Court Road back onto the table? Let's not forget TCR is currently lost. 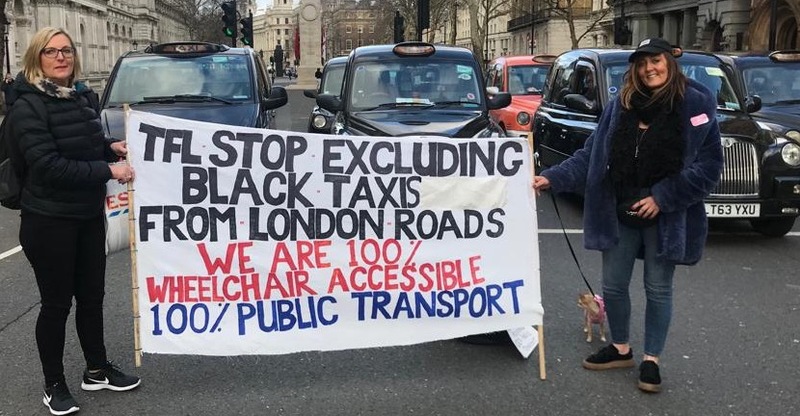 And as far as anyone is concerned, is on track to exclude Taxis in 12 months time. Ask Dan Howard and Westminster Council if the LTDA had any impact in their CS11 victory. 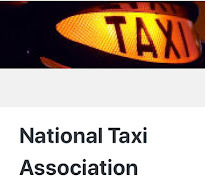 Macca talks as if the LTDA has had an impact on the 'Unblock the Embankment' campaign. 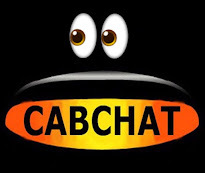 Both CS11 and 'UTE' are bandwagons the LTDA hitched itself to, after other people did all the ground work first. 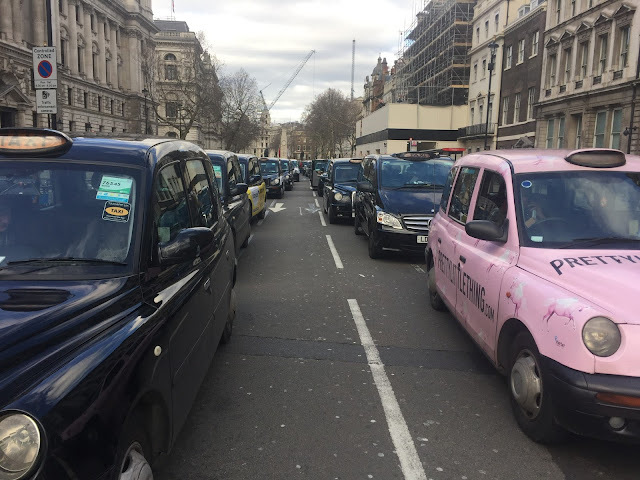 Ask Macca what he is actually instigating and doing for Taxi drivers against roads closed to Taxis, in favour of buses, except "wait and see." One of Steve McNamara's greatest tall tales is his last minute leaflet campaign on Tooley Street because "taxi demonstrations highlighted the issue to" cyclists. 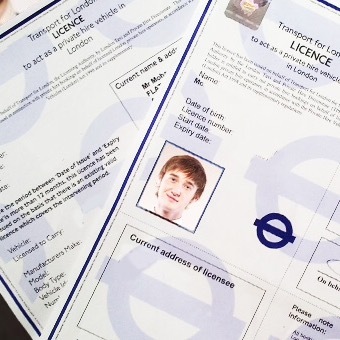 Who does Macca think hits every single TfL and Council consultation? 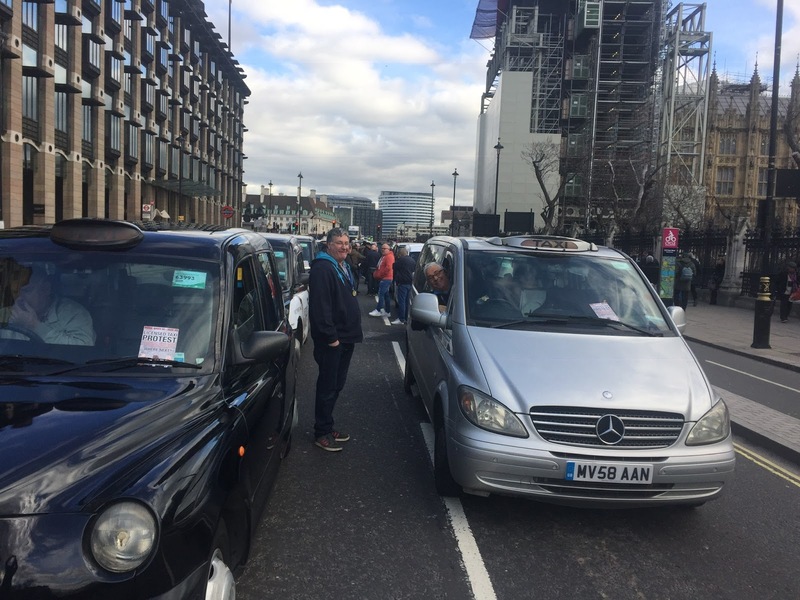 Taxi drivers (protestors) handed out 15k leaflets on London Bridge and Bank Junction informing the public. The LTDA "leaflet campaign" comprised of a couple of marshals handing out consultation leaflets to Taxi drivers on nearby ranks. "Last minute", because they failed to think of it. 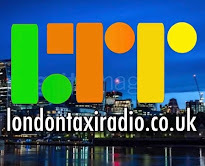 Steve McNamara admits he is happy to allow Taxis to be excluded from TCR for one year, while Camden assess the impact in 2021. Where the heck is Jeremy Beadle? 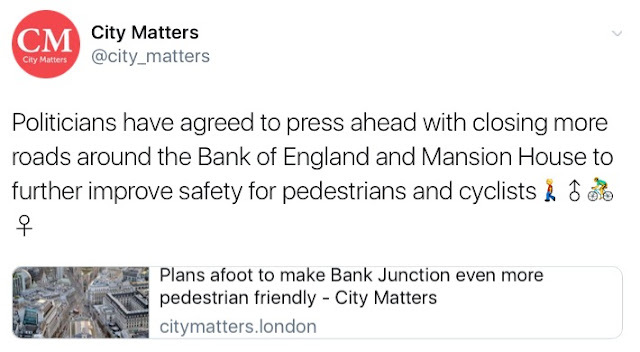 Is this the same " wait and see" policy that has worked so well in Bank Junction? Do us all a favour Steve, go now! As for lobbying. Carry on Steve. But up until now, after years of feeding our greedy, yet misfortunate and barren Taxi APPG, we have nothing to show for it. 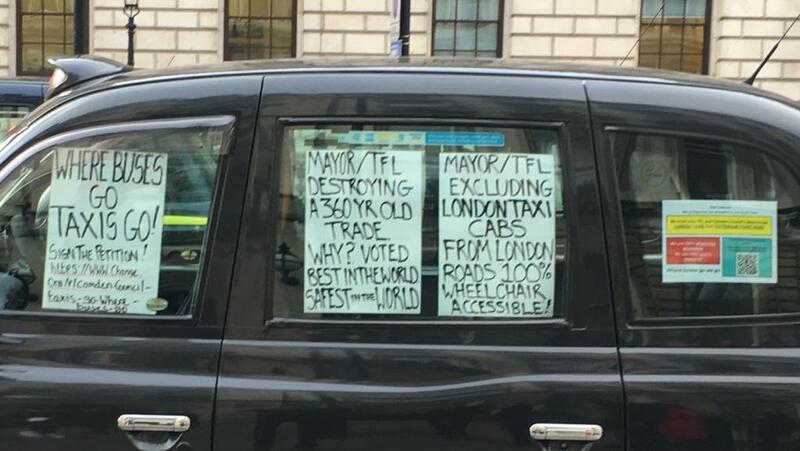 Maybe, just maybe...those decent, honest, mixture of race, creed and gender of Taxi drivers outside in the cold, fighting for their livelihoods, deserve better from you than scorn and wilful slander, while you sit in the warm, sipping tea and exchanging unminuted pleasantries with impotent, ineffectual officials. Steve McNamara, in our opinion, you are not fit to stand with us, outside in the real world. 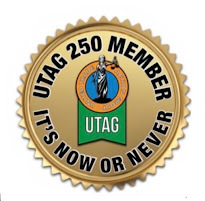 I call upon all those who are still LTDA members to join another Org or Union. 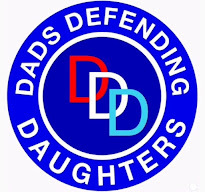 While the LTDA still have 7k members the press take this quisling seriously. 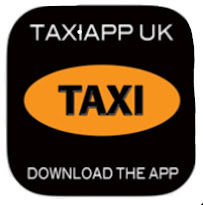 To all you drivers that work while we fight for ours and your livelihood, who believe in the LTDA policy of do nothing and wait and see....Chris Grayling has said he won't be capping Private Hire numbers because he doesn't want to damage Ubers working model and he wants to encourage more entrepreneurs to creat more PH apps to creat jobs....never mind the 25,000 Taxi Driver jobs he is destroying. Junction and look what happened there! Are we fool enough to do it again at TCR? Don’t think so! 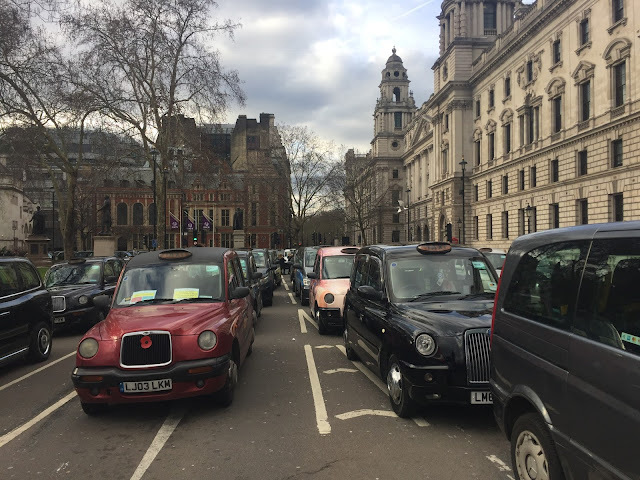 All drivers should be making a stand this time so get involved NOW before it’s too late! Genuine question. Are these demo's industrial action? Why 2.43? WHY? Haven"t you heard? You got a 7000/1 chance of winning m an s vouchers, and only £17 a month to play, £3 or 4 which is tax deductable, fcuk the lottery and the millions, thats a con, u can be a £150 voucher winner and buy ANYTHING you fancy in a leading brand store, whats not to like? smashin, im gona get stuck into these!